Their website describes the upcoming conference as a regional Technology Conference hosting an array of like-minded ICT and Business Professionals. It is a two day event for knowledge sharing and networking involving presentations and exhibitors. Breakfast and lunch will be served and there is a party at the end of day 2. There is a call for session speakers on the website - the theme is Ignite Your Digital Transformation. 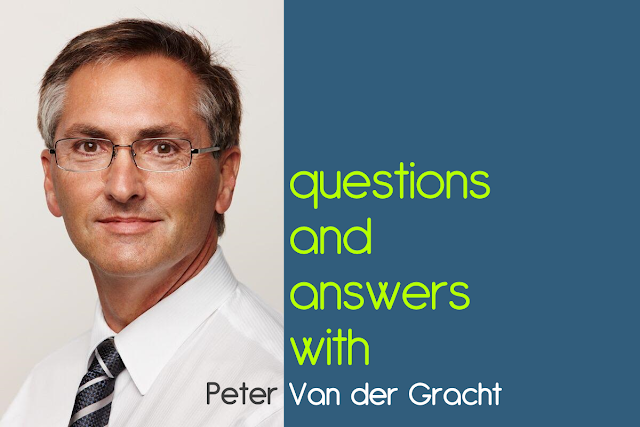 I reached out to Peter (keynote speaker) to share some words by answering some questions. Peter is a successful start-up veteran with many years experience and recipient of numerous awards for entrepreneurship and innovation. Briefly tell us about yourself and your participation in the ICT Pro TT event? I have a forty year history as a serial tech entrepreneur with seven startups and five exits. Can you give a hint at what your keynote will be about? I will talk about "digital disruption" and how companies can prosper rather than suffer. What are 5 concrete things that any business can do today to achieve "transformation with ICT"? One, a recognition that every business is at risk, it is not someone else's problem. Two, think big. What big changes could change you business. Three, focus. What is first? Four, don't use an RFP to select innovation partners. RFPs are too prescriptive. Use outcomes based evaluations. Five, get everyone's buy-in and don't punish bumps along the way. I came across an article where you said "we think work should be fun", can you expand on this in today's context? See #5 above. Change is unsettling but will also be exciting. What do you know about the ICT space in Trinidad and Tobago? Not much. I am keen to meet the ecosystem and learn. And with that knowledge, where and how do you think we (Trinidad) need to use ICT? I think the focus should be on industry sectors with the most acceptance of innovation. With a few early successes others will follow. Do you think 3 mobile providers is too much for a country the size of Trinidad and Tobago? No comment. It took CANADA decades to get beyond three. What are some future trends that you think businesses should follow? Digital disruption is everywhere. Buckle-up. Embrace innovation. It's coming regardless.